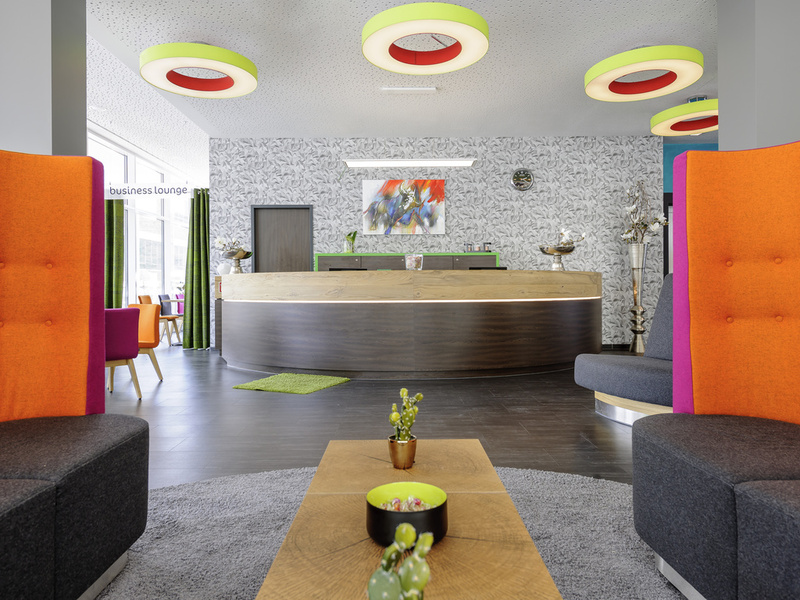 WIFI is provided free of charge at the ibis Styles Arnsberg Sauerland hotel, as well as breakfast from 6am (Mon-Fri). Located next to the Kaiserhaus convention center and a 5-minute walk from the Neheim district, our hotel has 83 stylish rooms with comfortable box-spring beds, modern shower rooms and a selection of Sky channels. For family trips, we recommend our large Family Room. Free drinks and an Internet terminal are available in the lobby, and our reception desk is open 24 hours a day. The Mittelgebirg region in South Westphalia is densely forested and has plenty of water and streams. Reservoirs such as the Möhnesee, Sorpesee and Biggesee are worth a visit and just a short car journey from ibis Styles Arnsberg Sauerland. City center location with plenty of free parking at the hotel. A choice of free Sky channels is available in all rooms. Since we are so close to the Ruhrtalradweg cycle route, we offer rates for cyclists - ask us! Experience exciting days and restful nights in Sauerland: Spend the night at our hotel in a large bed with an extremely comfortable, high-quality mattress. We also provide extra cozy bedding and fluffy pillows. As you would expect, your individually designed room is even more comfortable. All rooms include a desk, flat-screen TV, radio, soundboard and WIFI. Bathroom with shower, WC and hairdryer.